UPDATE: Emily completed her swim! She crossed the English Channel on Friday, July 14th in 11 hours and 57 minutes. 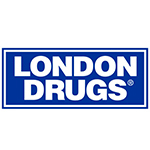 Emily Epp is a 17 year-old competitive swimmer from Kelowna. This summer she’s set her sights on what many consider to be the pinnacle of long distance swimming: crossing the English Channel. The grueling swim is over 35km, and Emily expects to take over 11 hours to complete the route. It’s a challenge for even the most experienced swimmer, much less a teenager, but Emily has a particularly strong motivator. She’s turned her “Eppic” swim into a fundraiser for Canuck Place Children’s Hospice in honour of her sister, Elan. Canuck Place has been supporting the Epp family since 2012. Elan has experienced many health challenges since she was 18 months old, including diminished motor control, recurrent acute pancreatitis, feeding intolerance, severe scoliosis and hip dislocations. When the Epp family first came to Canuck Place in 2012, Elan was dealing with significant amounts of pain and vomiting multiple times a day. She wasn’t sleeping because of this and cried for endless hours, all day and all night. Elan’s success is what inspired Emily to “do whatever she can” to help other kids. “Swimming just seemed like the natural option,” said Cheryl. 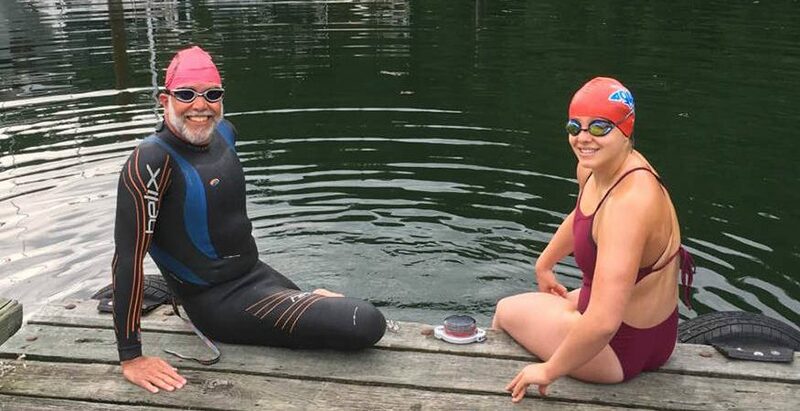 Emily has been swimming regularly in Lake Okanagan, but ocean swimming is a different beast, so she recently completed a swim around Bowen Island, an 11-hour swim recommended by her coach, Brent Hobbs. To be recognized as an official Channel crossing, Emily’s swim will need to be continuous, without interference from her coach or aid boat and without the comfort of a wetsuit. The Channel Swimming Association will only recognize swimmers who are at least 16, so Emily will be one of the youngest to attempt the feat in recent years. Emily is swimming TODAY, Friday July 14th. She began her swim at 3pm local time (7am PST). You can follow along with her progress on the official tracking site, or by following Canuck Place on Twitter, where we will provide regular updates once her start date is confirmed. Emily has already raised over $30,000 from supporters across BC. You can join her “Eppic” adventure and support Canuck Place families by donating today. 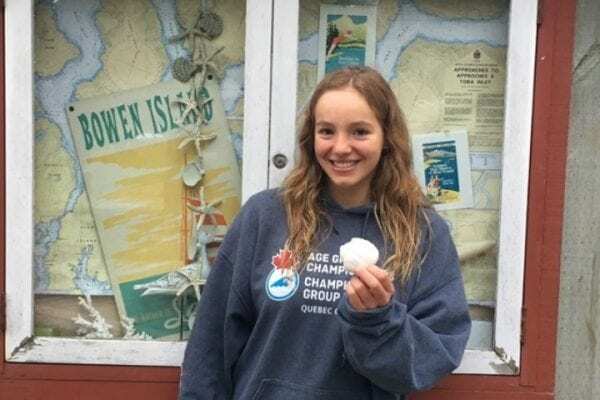 Emily’s fundraising efforts will have twice the impact for Canuck Place children like her sister Elan – All donations made to Emily’s page by the end of July will be matched by the Kids Helping Kids Foundation and Nicola Wealth Management. 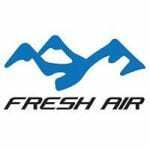 Thank you to our local sports store Fresh Air Experience who have been very encouraging all along for Emily’s swim. 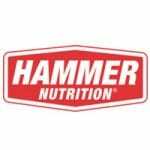 Recently, they connected Emily with Hammer Nutrition which has provided product for Emily to use for her training and the Big Day! We’d also like to thank Phoebe who generously offered the use of her sailboat for Emily’s Bowen Island training swim. 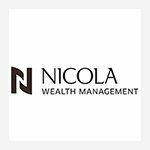 A HUGE thank you to the Kids Helping Kids Foundation and Nicola Wealth Management who will help DOUBLE Emily’s impact. We are so grateful.